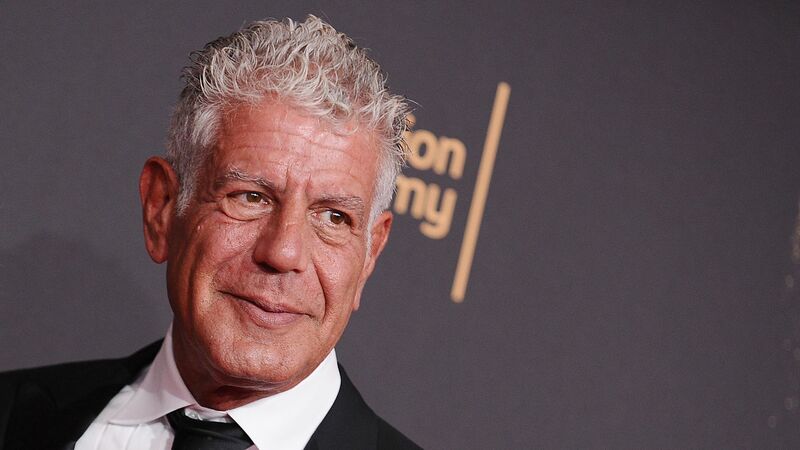 Celebrity chef, author, and television personality Anthony Bourdain has died at 61 of apparent suicide, his network CNN reported in a statement read on-air Friday morning. "It is with extraordinary sadness we can confirm the death of our friend and colleague, Anthony Bourdain. His love of great adventure, new friends, fine food and drink and the remarkable stories of the world made him a unique storyteller ... Our thoughts and prayers are with his daughter and family at this incredibly difficult time." The National Suicide Prevention Lifeline phone number is 1-800-273-8255.